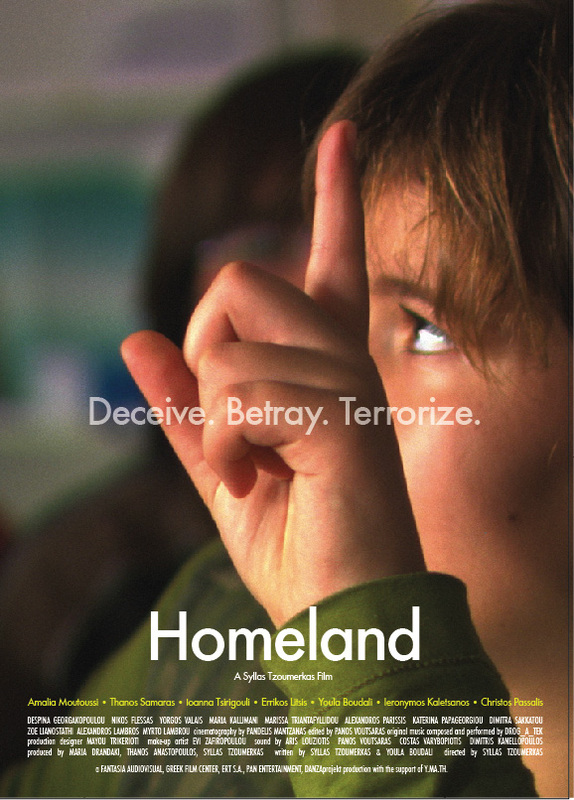 Homeland will be presented at the Young Masters section of the 30th Istanbul iFF (2-17/4/2011). 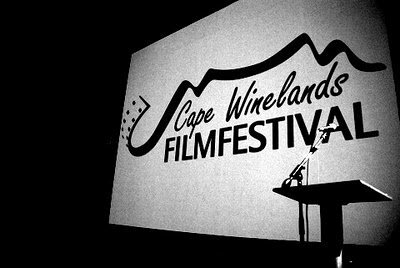 This section consists of the works of young directors who received critical acclaim, audience appreciation, and awards at festivals such as Locarno, Chicago, Montreal, Cannes, Toronto, Sundance and demonstrated a unique approach to cinema with their debut or second features. 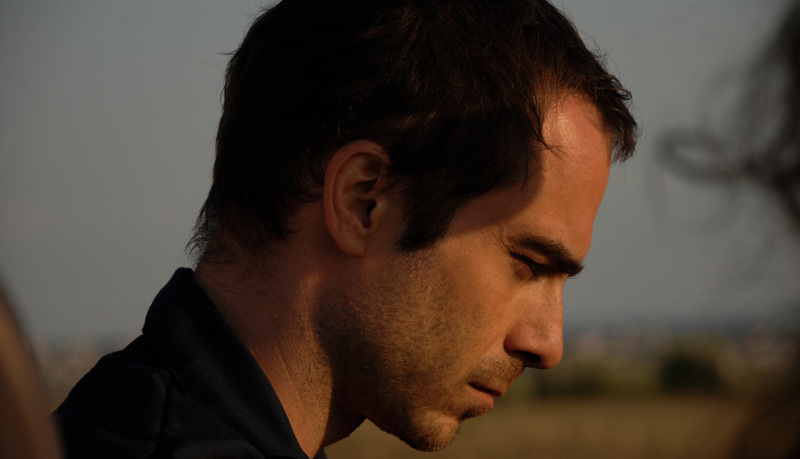 The movie Homeland, directed by Syllas Tzoumerkas, is an explosive parable of Greece coming apart at the seams, shown through the spectrum of a dysfunctional family, which decides to give up one of its members for adoption to a richer relative. The original music score, a compelling concoction of styles that continually surprises, reflects precisely those feelings. drog_A_tek, a band that records moments in real-time and produces temporary audiovisual environments, uses objects, analogue and digital musical instruments, typewriters, frequencies, recording archives/waste and technology landscapes to depict the film’s mood. As a result of this, no moment of Homeland is left unfilled with sparkling music ideas. Listen to In_No_Sense, where their ingenuity shines.